Redbourne Kensington is the ultimate wheel for Land Rover enthusiast looking to enhance the powerful dramatic look of their already beautiful machines. Redbourne Kensington is the ultimate wheel for Land Rover enthusiast looking to enhance the powerful dramatic look of their already beautiful machines. Kensington features a new innovative pass through barrel design from Redbourne that simulates a forged reverse barrel mounted look. 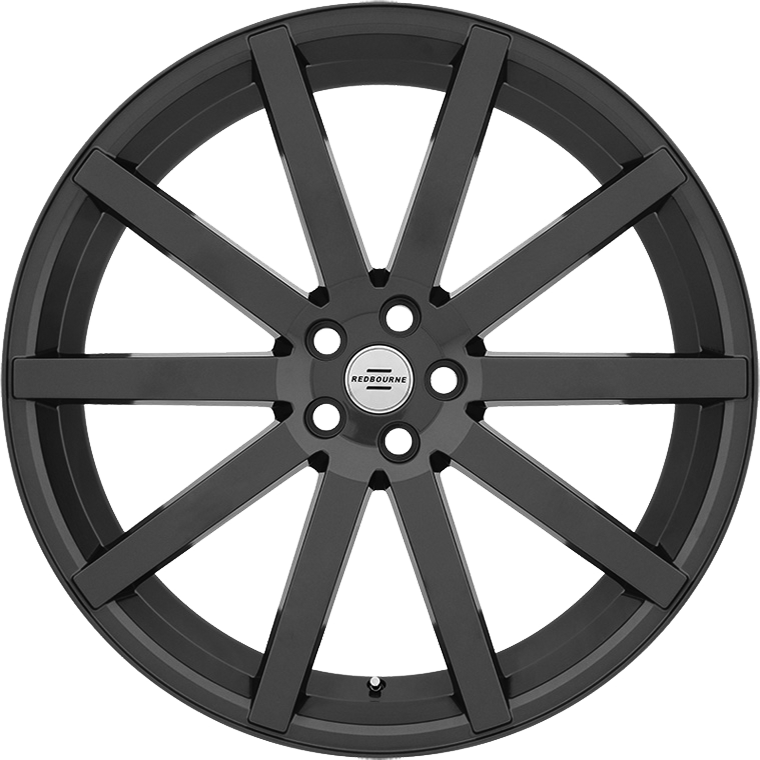 The benefits of this feature it keeps the TPMS in the proper valve stem mounting while visually elongating the wheels ten sleek spokes creating a very dynamic look as if the wheel is floating on the tire. Kensington is available in 22in and 24in sizes in Gloss Black and Gloss Gunmetal.